This is the general overview document for the Mobius View application. 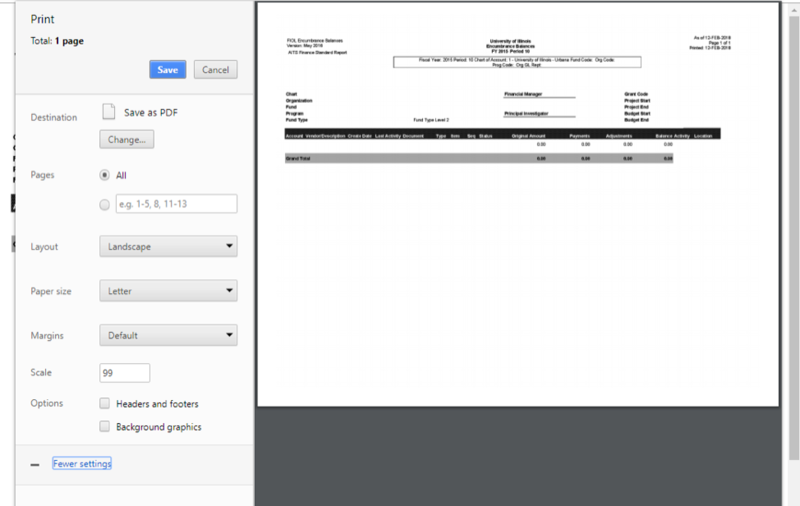 Access and Documentation for the Mobius View Reporting Application. You must obtain a NetID and set up your password before you can use Mobius View. Depending on your set up, you are automatically sent to a default print option window where you can choose the printer and other options. Select one or more items from different Mobius View screens. Click on Collect from the menu bar. Select the items using the check boxes as shown below. Click Print from the menu bar. The Multiple Page Print Panel appears. For options, if you do not want to see the “Mobius View Print” on the header line, uncheck the Headers and footers option. When printing with Mobius View, you may encounter issues due to the complex variables of combining different browsers, operating systems, types of printers, software versions, and so on. An unexpected “Mobius View Print” header appears at the top of pages. Select Page Setup... from Firefox’s File menu. In the Page Setup dialog, select the Margins & Header/Footer tab. Make sure that Title (and all other text values) is set to “--blank--”. There are no left and right margins, the text overflows the page. Alternatively, an unexpected header may print. For margins: In the Mobius View Print dialog, select Narrow from the Margins pulldown. For headers: Select Off from the Headers and footers pulldown. Symptom: The default font size when printed is too small. Click Change Font in the Page Setup dialog to access the Font settings. Select a larger font size, for example, 14 points. Optional: Download the file as PDF format and open to print from the PDF file, and close without saving after printing.